Somfy Motorisation - cutting edge technology. 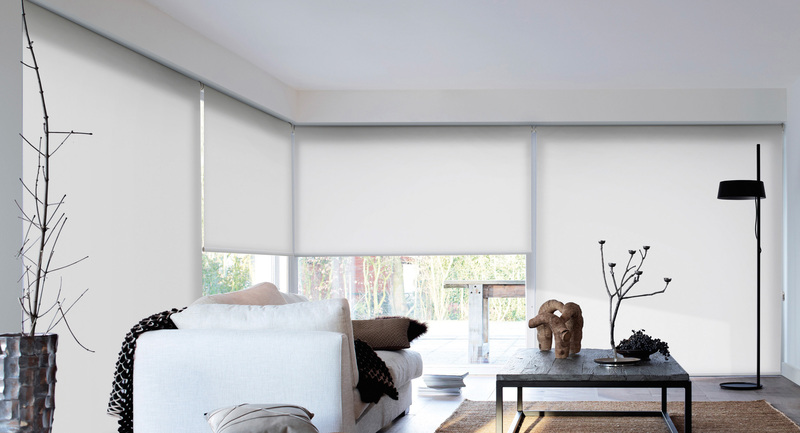 Somfy automated blinds and curtains will maximise the functionality of your home or office with flexibility that is simply not possible with a manual system. With a touch of a button you will control and temperature control your environment.